A reduced supply of vivid-yellow diamonds will drive a price increase this year, according to the Fancy Color Research Foundation (FCRF). The organization’s Fancy Color Diamond Index for yellows fell 2.1% year on year in the fourth quarter, while prices of blues climbed 4.1%, the FCRF said. Pink fancy-color diamonds inched up 0.1%, with the overall index rising 0.2%. In 2018, prices for all fancy-intense categories increased by 0.7%, while fancy-vivid stones rose 1.5%. Prices of fancy-intense-blue diamonds increased 1.9% versus the previous quarter, while 2-carat pinks rose by 1.1% overall, with fancy-vivid pinks increasing 2.1% and 10-carat fancy pinks falling 0.8%. 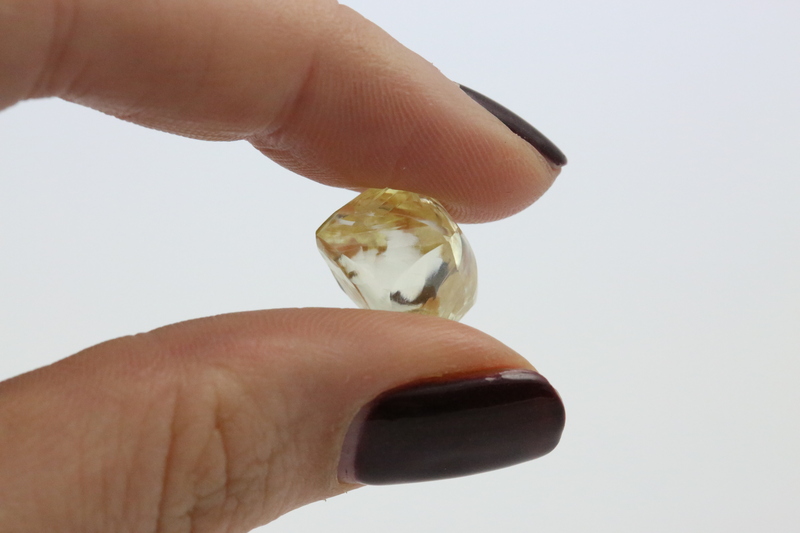 Fancy-vivid-yellow diamonds weighing 5 carats grew 1.2% during the period.